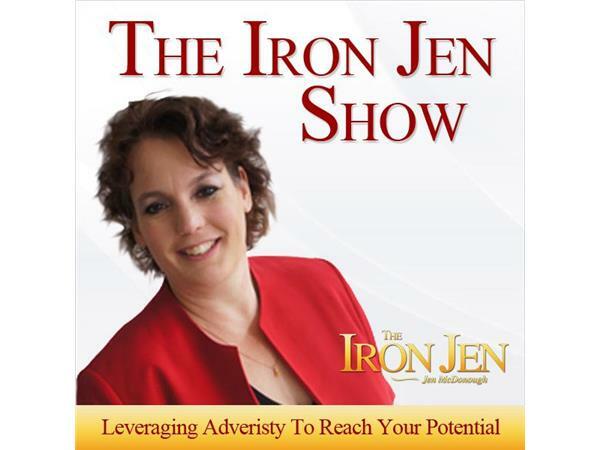 If you liked this show, you should follow The Iron Jen Show. 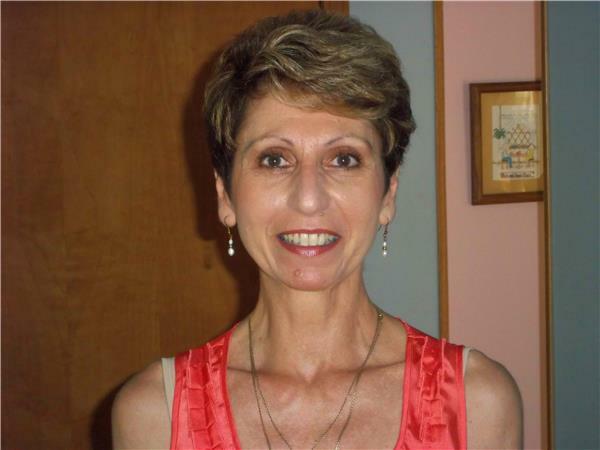 Ann Musico is a holistic health coach who helps individuals, at every age, to exemplify lives of vibrant health and wholeness – spirit, soul and body. Her mission is to show you how to adopt a healthy lifestyle in a way that is simple and achievable, empowering them to take responsibility for their own health in order to be a positive influence on their families. Balance and wholeness are the whole point of these simple and easy tips. You can visit her website at www.ThreeDimensionalVitality.com or follow her on Twitter.